Due to international regulations, heat treatment is an increasing area of concern for companies that ship products using wood pallets and wood materials. 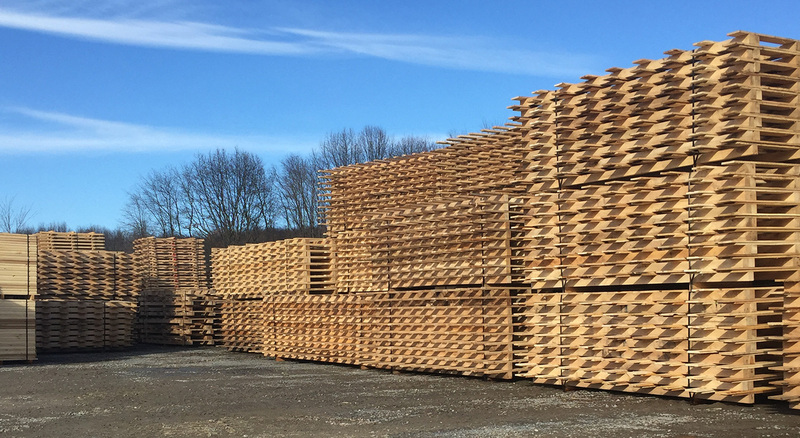 The International Export Standard, ISPM 15, requires that all wood packaging material be heat-treated at a core temperature of 56 degrees Celsius for a minimum of 30 minutes or require that its fumigated with methyl bromide to a prescribed specification.. 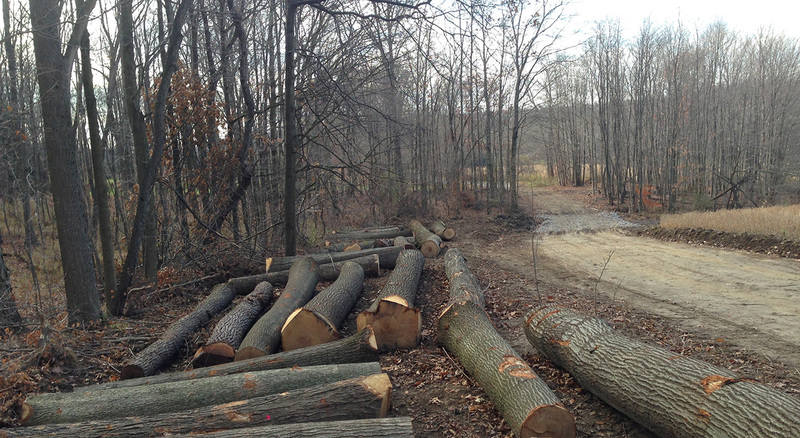 This regulation eliminates the presence of pests found in the wood used, thereby protecting crops and forests in other areas around the world. 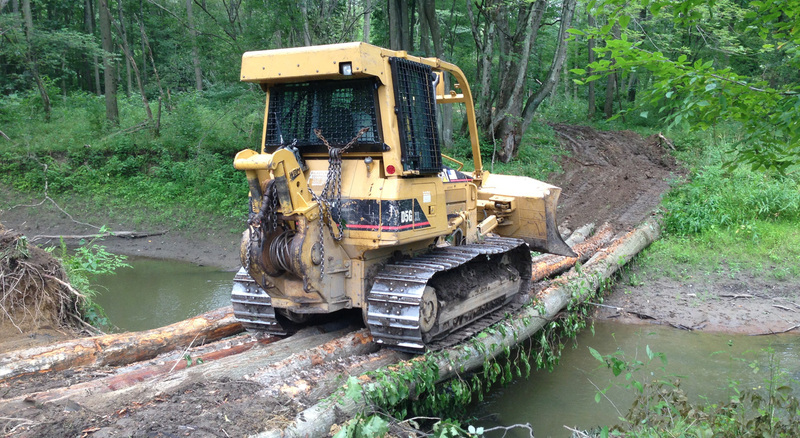 Trumbull Forest Products specializes in the heat treatment of wood used for shipping in order to comply with ISPM 15 as well as ensure the safety of forests and crops in all destinations. 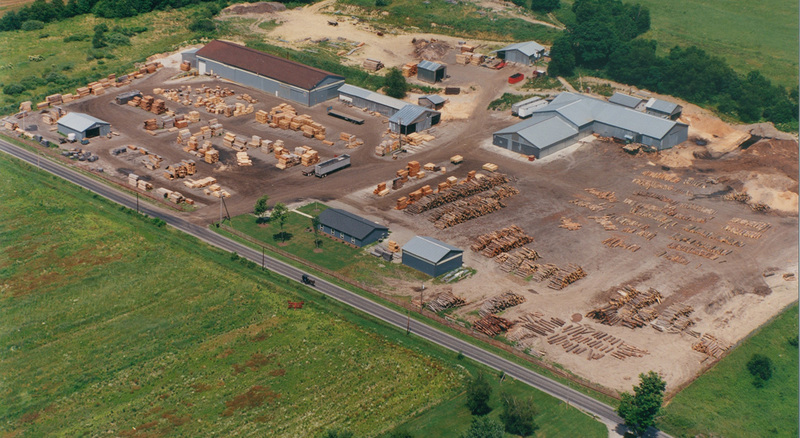 If you are looking for top-quality wood shipment products, contact one of our experts today for more information. 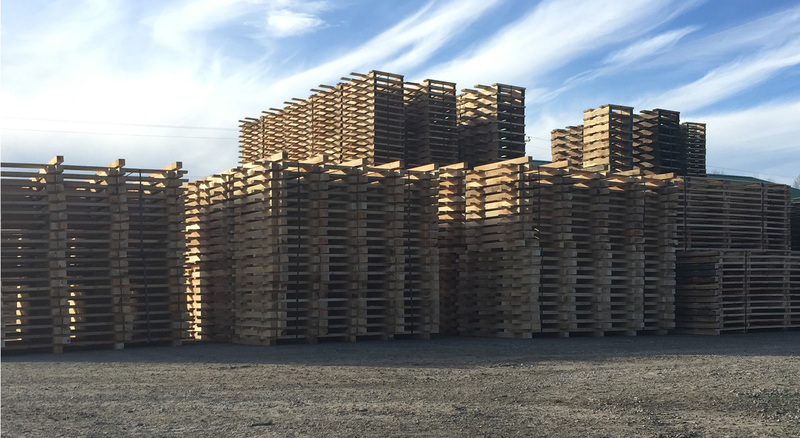 As a leader in wood products manufacturing, Trumbull Forest Products offers many different programs to manage your wood pallet requirements for maximum cost effectiveness as well as the following benefits and advantages stated below. These programs help control your company’s pallet and crate quantity, usage, and replenishment so you’re not stocking an excess amount of costly inventory. More importantly, by tracking your company’s wood product usage trends, we are able to be certain that you won’t run short of pallets or crates. This situation could lead to a costly situation if your company has to shut down production or postpone shipments. We identify your daily or weekly pallet or crate usage trends and calculate how many days of usage you should keep in your inventory. A regular schedule is established where we visit your facility and take a count of your inventory on a predetermined day(s). Afterwards, we automatically replenish your inventory as needed on an ongoing basis by scheduling deliveries in order to maintain max stock levels. This is the same program as the Vendor Managed program outlined above except you would take the regular inventory count at your facility. You would need to contact us with the order quantity necessary to replenish your inventory and we would schedule the delivery to maintain your max quantity. We determine your daily or weekly pallet or crate usage trends, and then calculate how many days of usage we need to keep for your company in the inventory at our facility,. We establish an ongoing schedule to plan a predetermined day(s) to come take count of your inventory on the ground here at our warehouse. When inventory starts getting low, we automatically schedule a production run to replenish that inventory to maintain optimum stock levels for you.